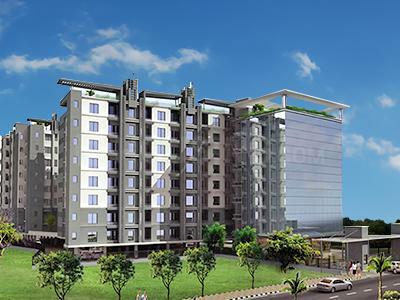 Satyam Residence Tower is a spot where your considerations of living in solace and extravagance materializes. This lavish venture is all around arranged and very much outfitted with premium style inside outlines according to the prerequisite of advanced inhabitant for contemporary way of life. 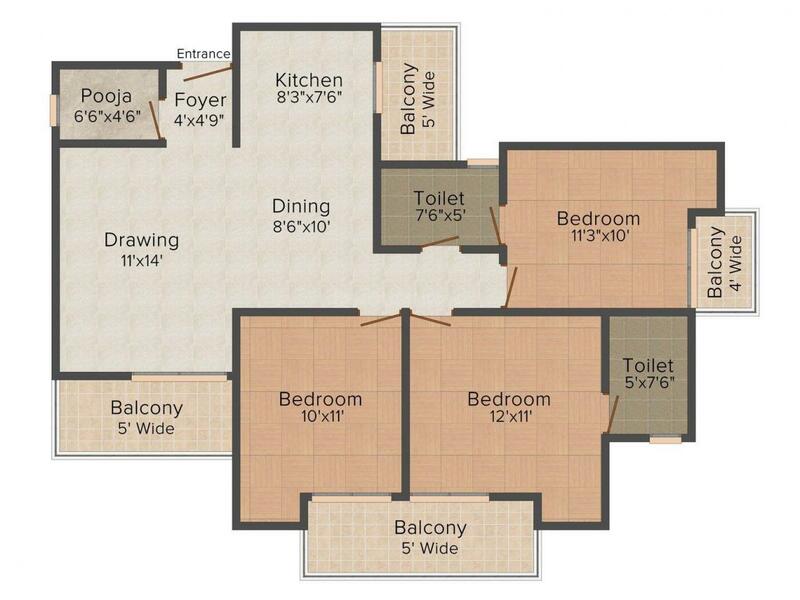 The wonderfully planned venture gives occupants all the essential offices and conveniences. The flawlessly outlined venture holds all the lavish needs and necessities of occupants. The lavish framework guarantees to allot the message of extravagance and convey an uncommon vicinity towards the city. The extensive living spaces at Satyam Residence Tower empowers to carry on with a free and autonomous way of life. Mahalgaon is a fast developing region in Gwalior. The area is surrounded by Mokhira on the North, Bhaisawari on the West and Ghuwara on the East. Located on State Highway- 37, this locality enjoys good connectivity with its neighboring areas. Surrounded by Dhasan River, this locality exudes serenity and tranquility. The nearest railway station is the Gwalior junction railway station. Gwalior airport is the nearest airport and connects the area with several other places of eminence. Jiwaji University, Amity University, ITM University are some of the major education institutions of the area. Satyam Builders and Developers is a main gathering in the real estate segment that practices itself in private divisions. It has constantly kept up an amazing method for giving elite and very much arranged venture by which a feeling of trust and conviction is being made in the mentality of client. They have constantly demonstrated their standards by conveying tasks on time with creative thoughts and new systems in their undertakings. 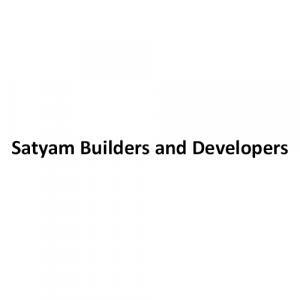 Satyam Builders and Developers generally trust in consumer loyalty, they perform in fitting way in regards to any grumbles or prerequisites of their customers. This nature of responsibility has made them prominent and best of all manufacturers.